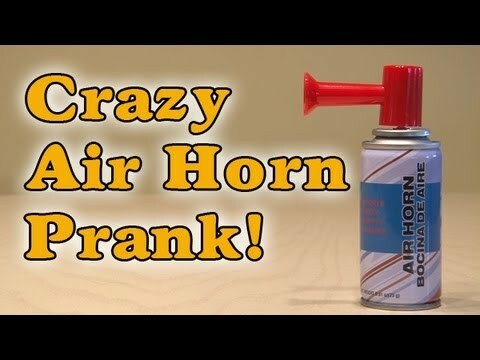 Pull this Crazy Air Horn Prank on your friends or enemies! ← Top 8 Incredibly Quick & Amazingly Easy Awesome and Simple Life Hacks You Need to Know! PARODY!